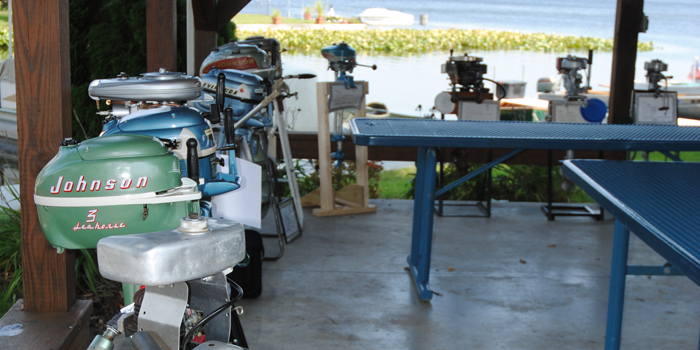 NORTH WEBSTER — Antique Outboard Motor Club will hold its fall Antique Outboard Motor Show and swap meet at approximately 10 a.m. Saturday, Sept. 16, at North Webster Community Park. 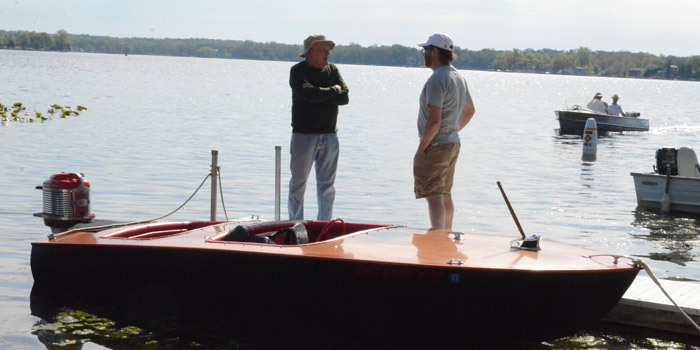 The Antique Outboard Motor Club will hold its 2015 Fall Antique Outboard Motor Show and Swap Meet from 10 a.m. to 3 p.m. Saturday, Sept. 19. 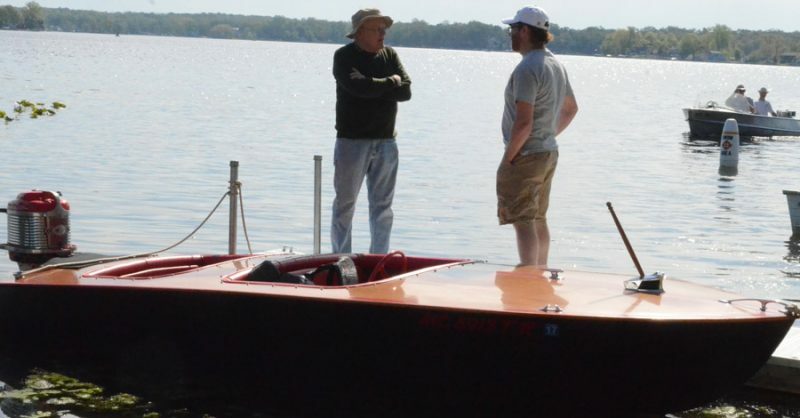 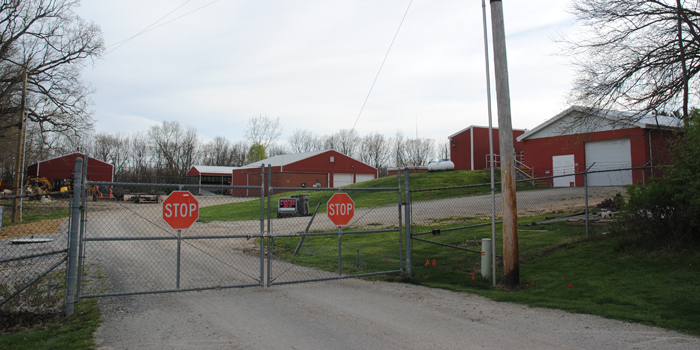 It will be held at North Webster Town Park, 403 S. Dixie Drive, on the west shore of Webster Lake.